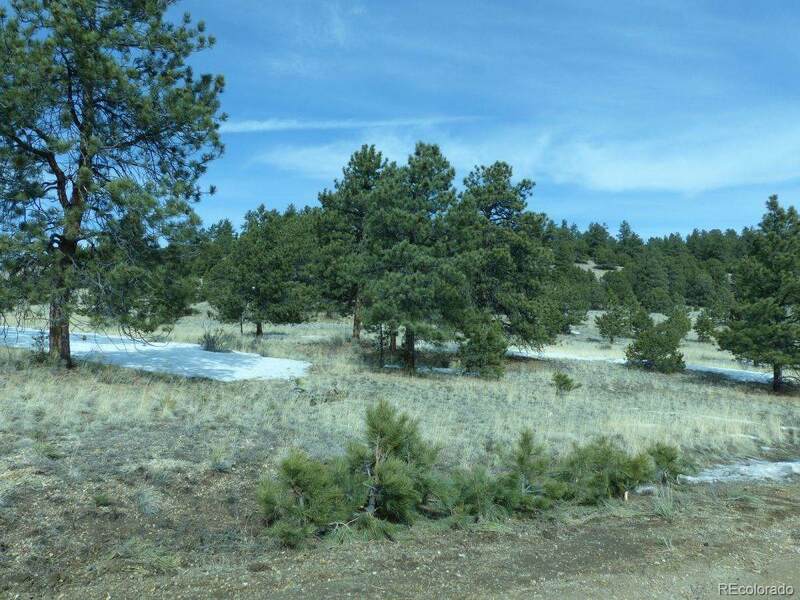 35 INCREDIBLE ACRES PLUS 10-ACRE MINING CLAIM!!! 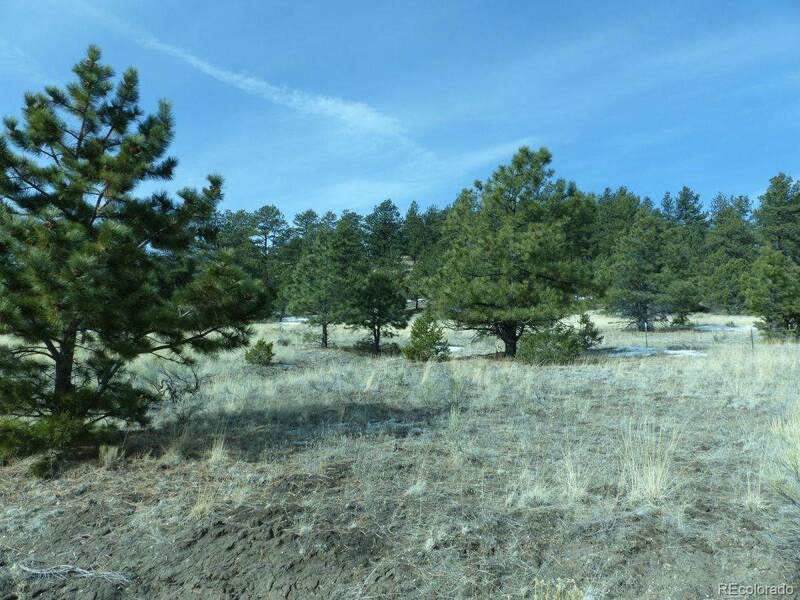 - This land is the perfect blend of tall pine forest, nice open meadows, rock outcroppings and a BONUS of the Hannah M mining lode!! These are adjoining parcels and could be subdivided. The mining claim is 10.44 acres and the larger land is 35.5 acres. 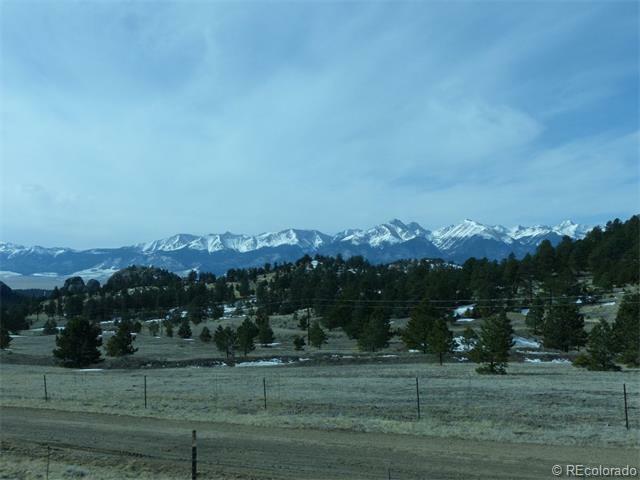 This land is a hiker's paradise with the grandest of all mountain views! If you have horses or other animals, there are very nice gentle meadows also. Numerous building sites with fantastic mountain views. 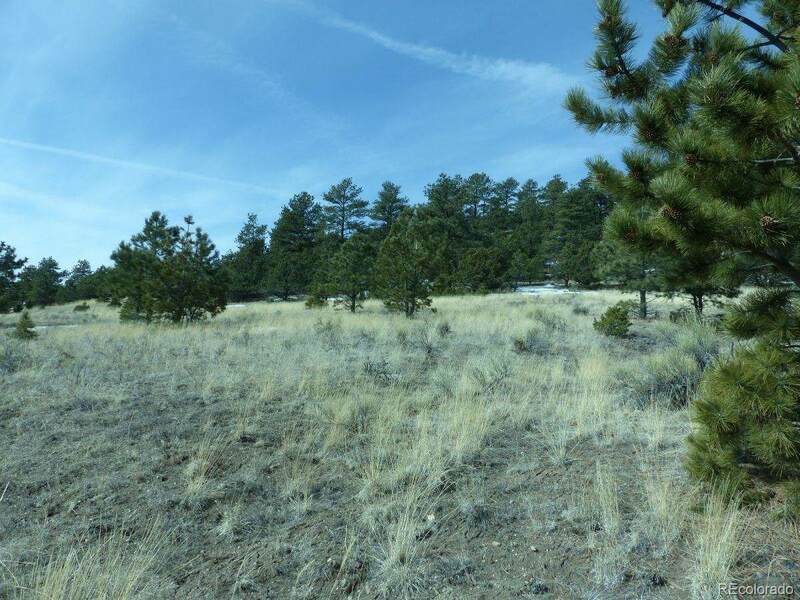 There are tall ponderosa pines among the pinon trees and the land is heavily treed. Power and phone are in the road. There is no homeowners association. The county maintains the road to the property. This is truly a rare gem in the mountains.